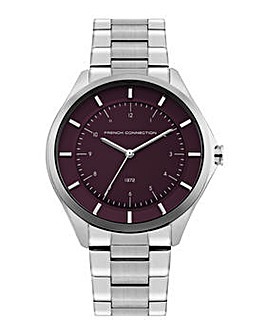 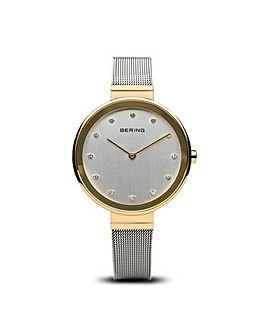 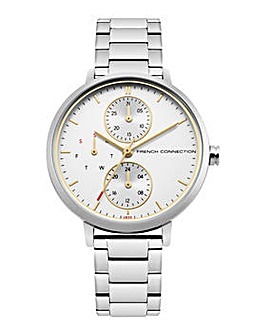 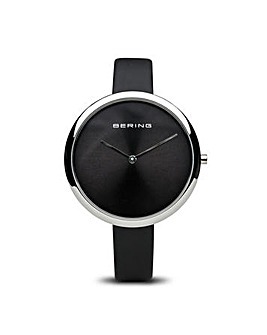 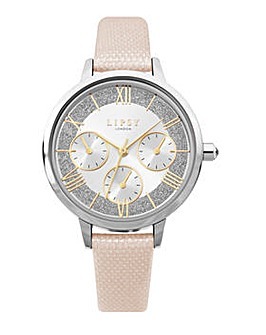 A watch isn’t just for telling the time: it’s a must-have piece of jewellery. 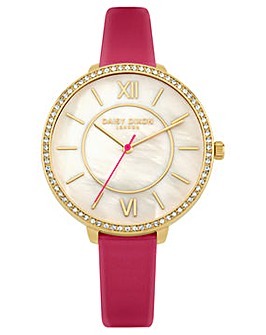 Keep it chic with elegant styles or go bold with stand-out statement designs. 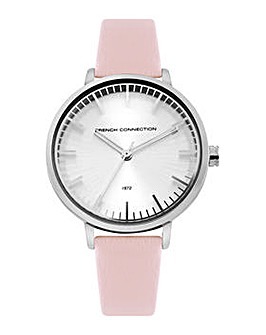 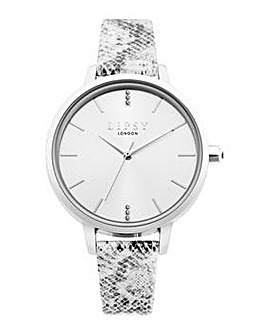 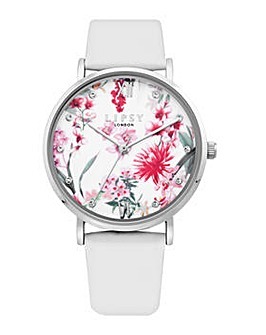 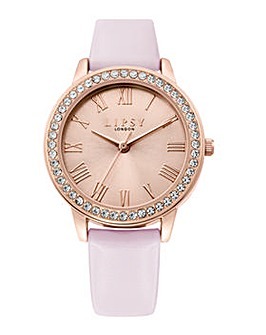 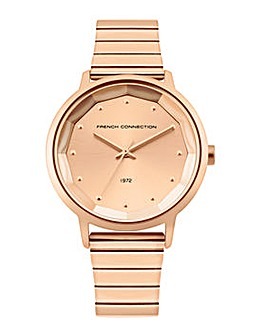 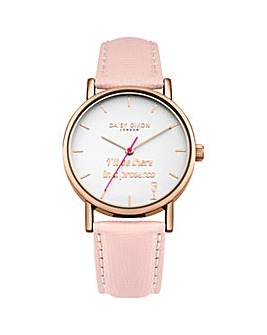 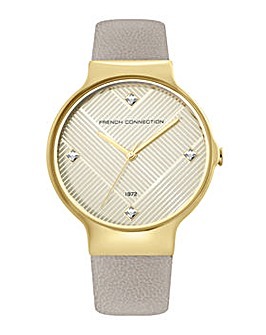 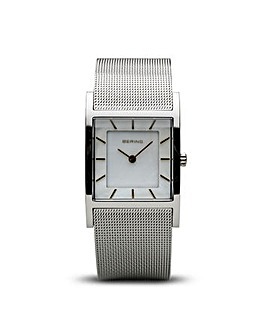 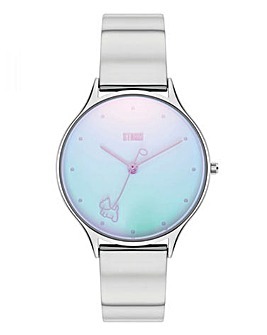 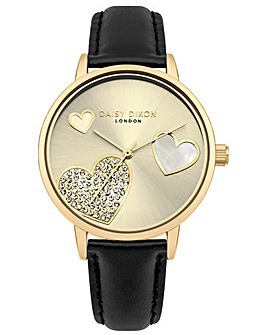 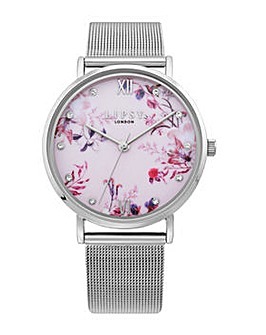 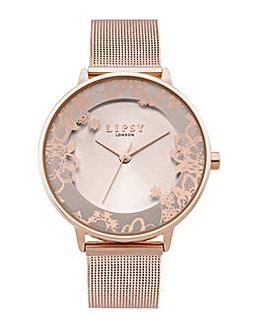 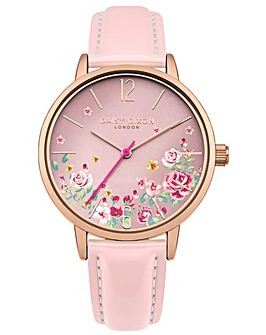 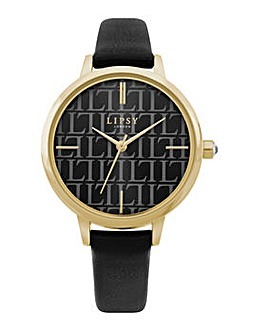 Shop women’s watches from top brands including Radley, Versace and Seksy.